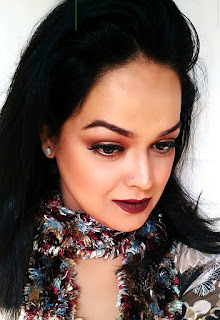 Hair Woes...most of us have!! I personally have very dull,dry,frizzy and lifeless hair thus rich nourishing serums are oxygen to my mane. I have tired a few serums and potions earlier so this review would be a comparative one. 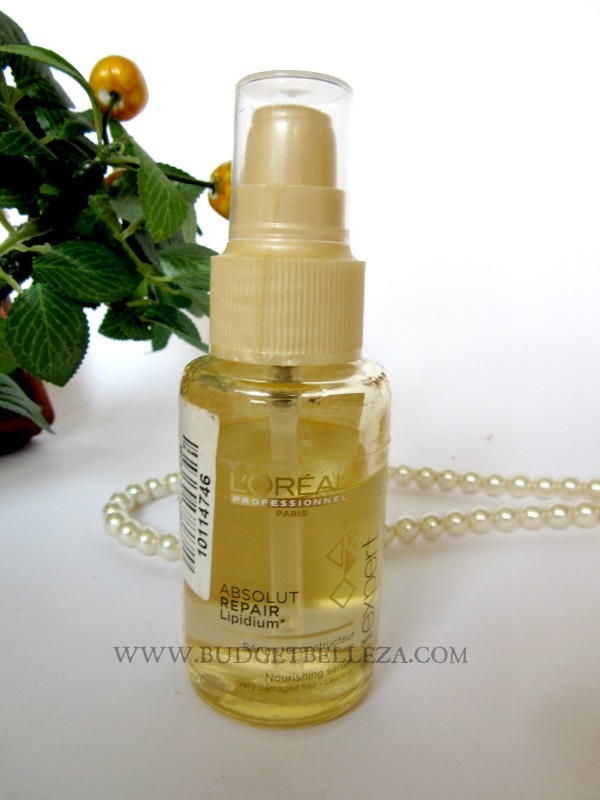 Given my hair texture and condition,I'm usually on a lookout for rich serums to make my hair manageable and boost some life to them and this search brought me here to use L'OREAL PROFESSIONAL Absolut Repair Lipidium. There's nothing fancy about the packaging..a pump dispenser with a cap. Now I like the twist-lock pump dispensers..minus the cap..MORE. They just make more sense to me because, you don't need to worry about loosing the cap just twist the cap n throw it in your bag...but alas! That's not the case here! The consistency is nice, its runny enough to spread easily and uniformly in to the hair yet not watery. I need 3 pumps of this on my medium length hair and concentrate more towards ends and work my way up. 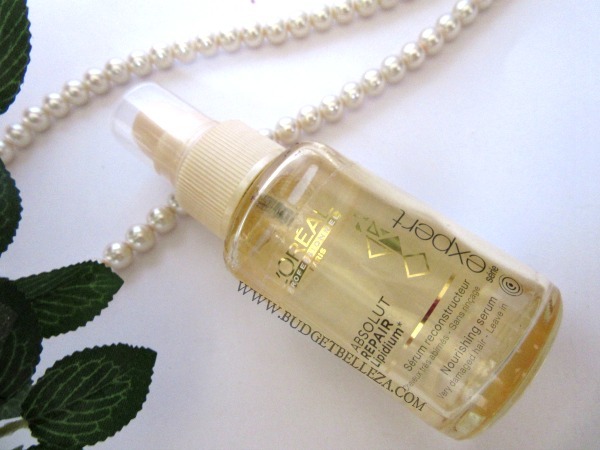 The serum definitely makes my hair,soft,smooth and brings a healthy shine to them which stays until the next wash. It manages the frizz and leaving the mane open is a lot more comfortable with L'OREAL PROFESSIONAL Absolut Repair Lipidium. But do not expect any miraculous repair of your dry/damaged/chemically treated hair with this. It gives temporary results that are somewhat similar to other serums of the similar price range. **Do let me know in the comments below if you have used the shampoo and mask from this range,I'm wanting to try !! 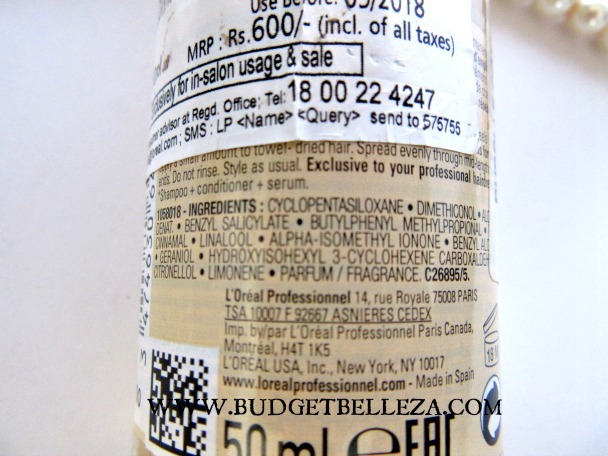 Labels: 4/5, Hair, Hair Care, Hair Serum, L'oreal Professional.